Let’s face it. 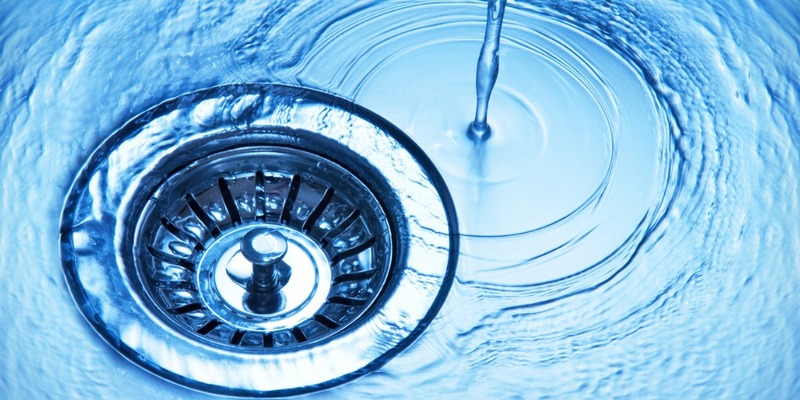 We’ve all tried to manage clogged and slow drains on our own with a chemical solution. system can take a beating from our own methods of drain clearing. them. That is especially harmful for softer pipes like PVC and older metal pipes. and groundwater. Please consider using alternative methods first. 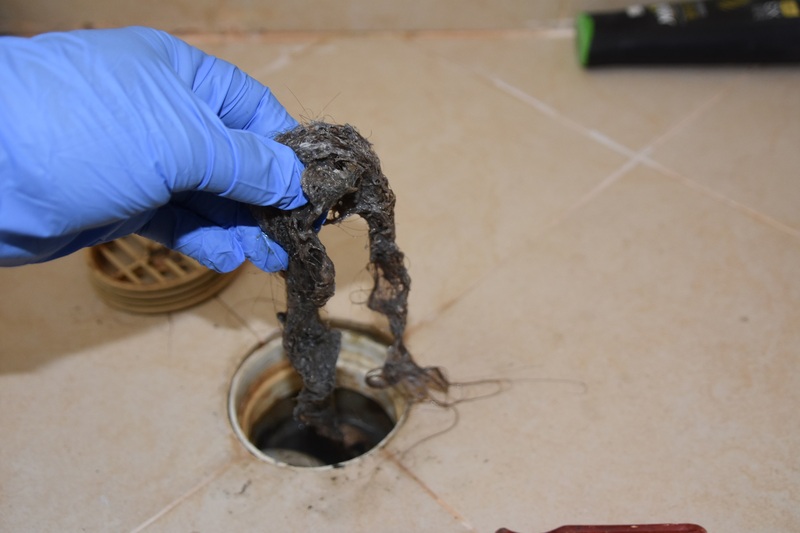 Your reliable, licensed plumber is always there for you to advise on the best methods to clear a clogged drain. clog that hasn’t budged for more than 12 hours to avoid permanent damage or have it move further down the system.